Create a team gear store for your youth athlete and share it with the entire team, league or school. 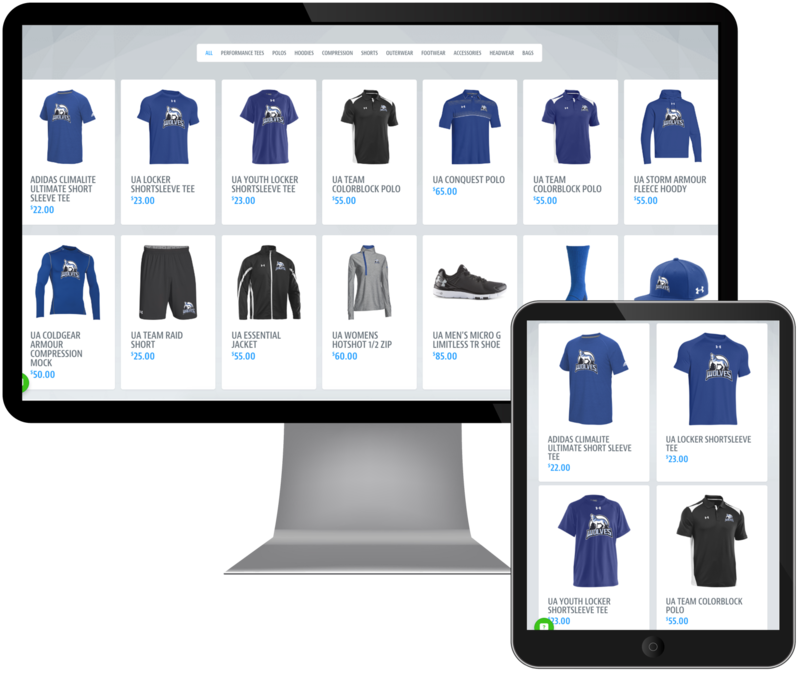 SQUADLOCKER MAKES ORDERING TEAM GEAR EASIER. Sometimes it's tough being a team parent, and sometimes it’s tough collecting team gear orders from the other parents. 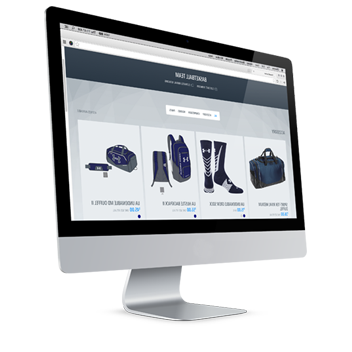 With SquadLocker you can create a team gear store with your shirts, hoodies and other gear and share it with your team. All orders can then be placed via the online store your create. No more chasing your buddies for the hoody or t-shirt money. We know how important it is to do this quickly, so we made it possible for anyone to create a team gear store in 5 minutes or less. Upload your team logo or ask for design help, pick your gear, then your store is live in a flash! It may be tough to get your hands on your team logo, but we make it easy. Just send us a jpg and we’ll clean it up nice for your gear. No extra fees involved. 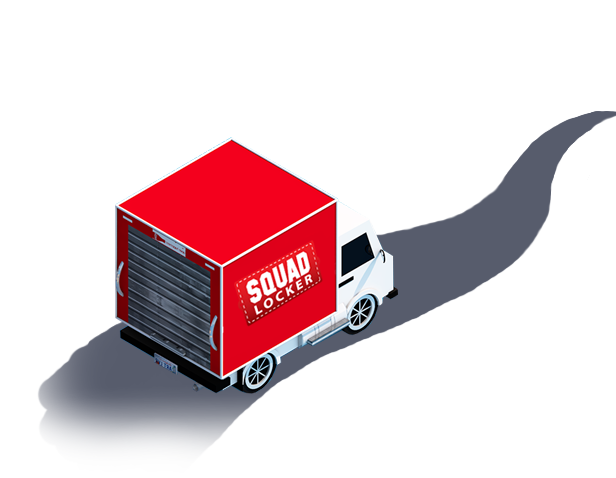 The best part about a SquadLocker® is the ability to share the store with your teammates via email and social networks. With just a few clicks everyone on your team will receive a notification to purchase their gear. This is just one of many time saving features! WE SHIP DIRECTLY TO THE PLAYERS HOME. WHICH MEANS ONE LESS JOB FOR YOU. 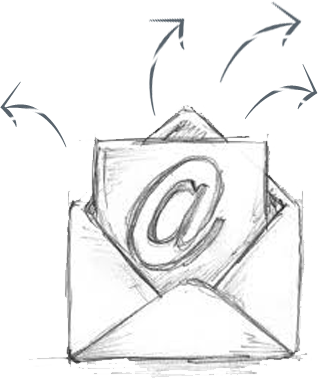 Every individual order is placed online through the store you created - no more filling out order forms. You're never left in the dark, because you’ll be able to see who bought what - and encourage those who haven’t purchased yet to go to your store and start placing orders.